Lil Keed might not be one of the most popular names in Atlanta's loaded scene but he's quickly gaining in the ranks, earning co-signs from Lil Uzi Vert, Young Thug, Drake, and other pivotable members of the game. The young rapper and his brother Lil Gotit are becoming a powerful force in ATL, becoming more and more consistent with each drop. Since his Keed Talk To 'Em mixtape last year, songs like "Nameless" and "Water By G" have remained in the rotation and now, Keed may be looking to add another hit to his arsenal. Produced by Starboy and Rok, Lil Keed has just released another smooth track with "Going Crazy." 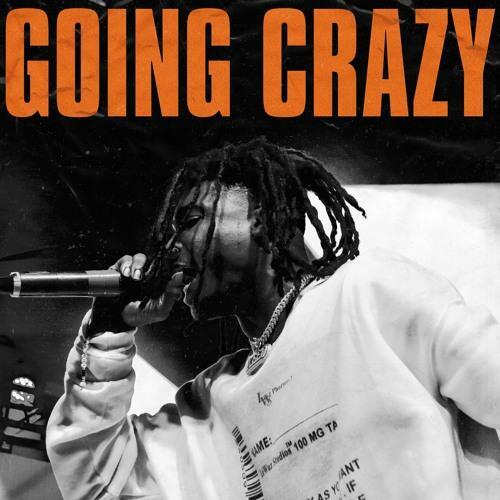 Keed is showing off his ear for beats here, also continuing to evolve with catchy hooks and melodies that will get you pressing for the repeat button. This young Atlanta rapper is quickly becoming an impressive contributor. Krept & Konan Pay Emotional Tribute On "Last Letter To Cadet"